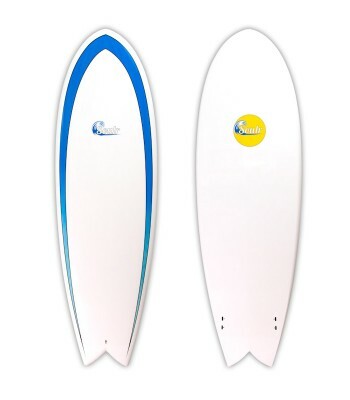 --- Please Select --- 6'2" x 21" x 2.5"
If you want to ride a shorter board in mushy, crumbly surf, the Soulr retro fish surfboard is a great choice. It's extra wide and light, giving you plenty of float in the water. 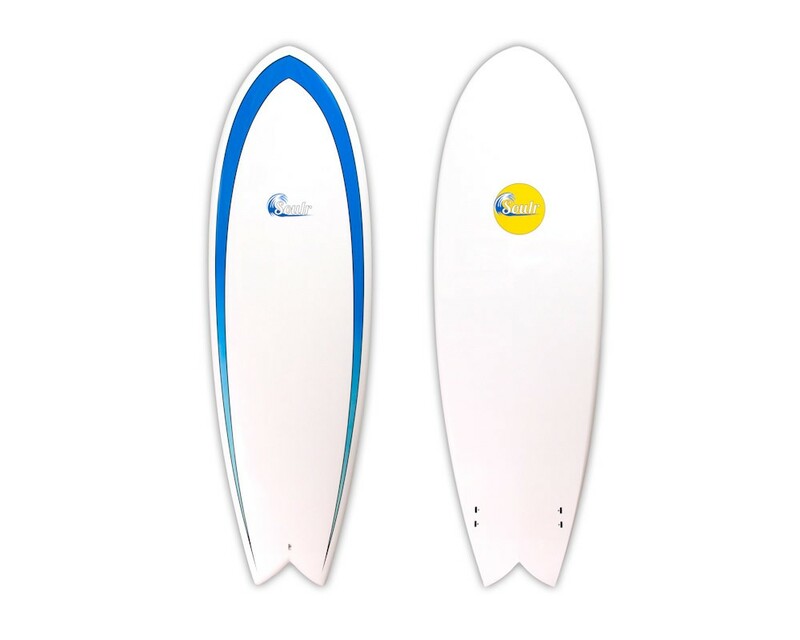 The fish tail provides ample surface area for the wave to push you into the curl, and the twin-fin configuration will give the board a nice, loose feeling on the face of the wave. 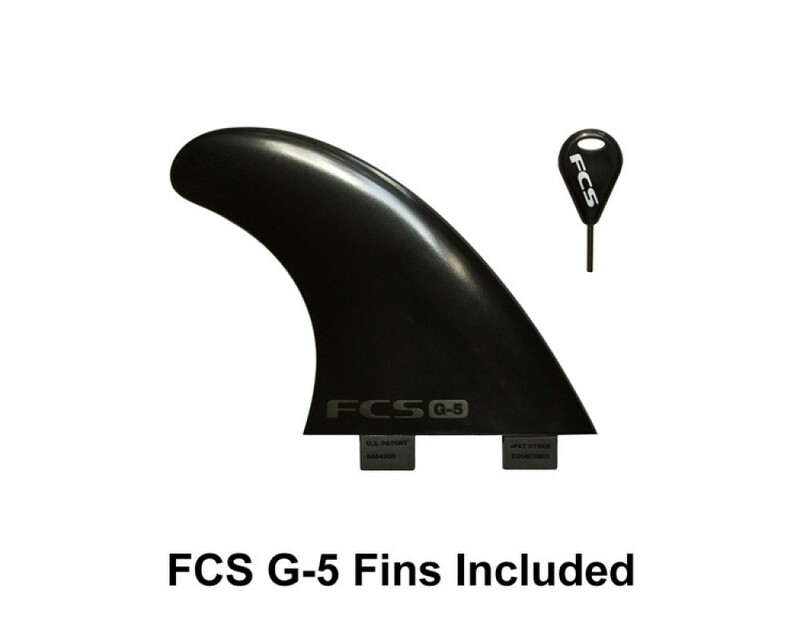 Great for small to medium sized waves for beginners to advanced surfers! Length 6'2" x 22" x 2.5"